DIY dog fence collar - keep your pet safe in the garden with a dog fence! FM Safelink ™ – our receiver cannot be out run! 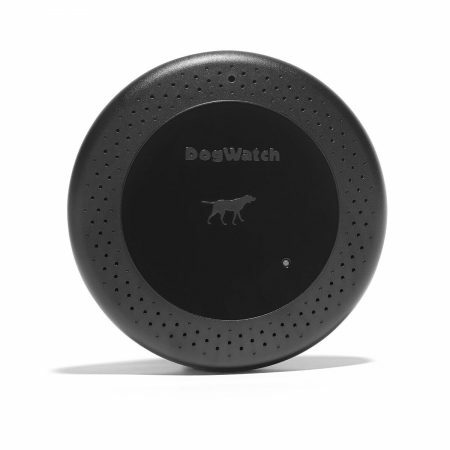 THIS RECEIVER IS ONLY COMPATABLE WITH THE DOGWATCH GK DIY SYSTEM. This receiver is NOT compatable with DogWatch System 1200, DogWatch Performance Series or DogWatch GroundsKeeper Systems. No DogWatch collars are compatable with Petsafe or Innotek systems as these use an AM frequenct and DogWatch systems use FM. The GK DIY dog fence collar – the smallest dog fence collar available! The DIY dog fence collar is for use with our GK DIY; the self install version of our advanced dog fence systems. 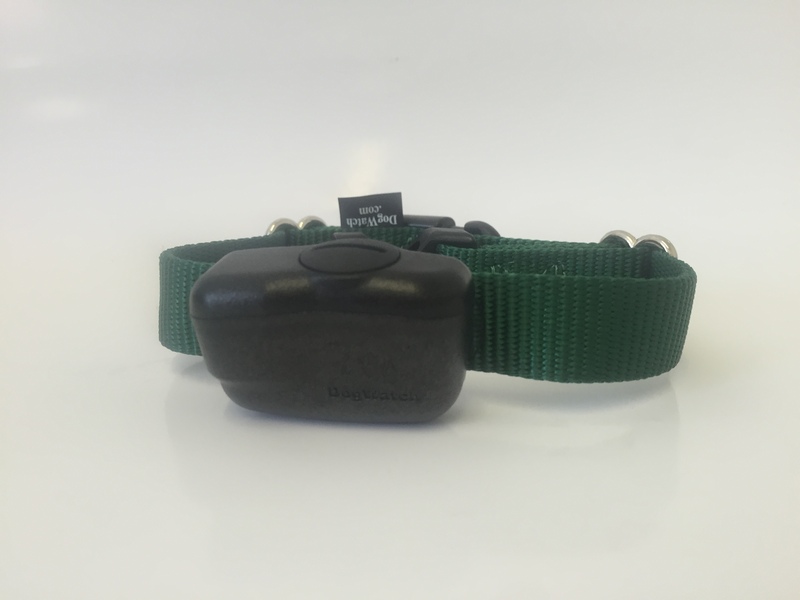 As with all our products the DIY dog fence collar uses the safe digital FM signal which protects your pet from receiving a collar activation from other household items or signal. Our digital signal is also quicker than your dog so when the dog is correctly trained he or she cannot out run our dog fence. THE DIY DOG FENCE COLLAR IS ONLY COMPATIBLE WITH THE GK DIY SYSTEM & IS NOT FOR USE WITH OUR PRO RANGE SYSTEMS. All our DIY dog fence collars are supplied with a one size fits all collar strap and medium contact posts – if your pet is very short or long haired or has an unusually large or small around the neck please let us know when ordering and a bespoke collar or contacts can be supplied. When fitting the receiver collar it is important to ensure that the contact posts touch the pets neck – if the dog fence collar does not touch the collar will not correct.